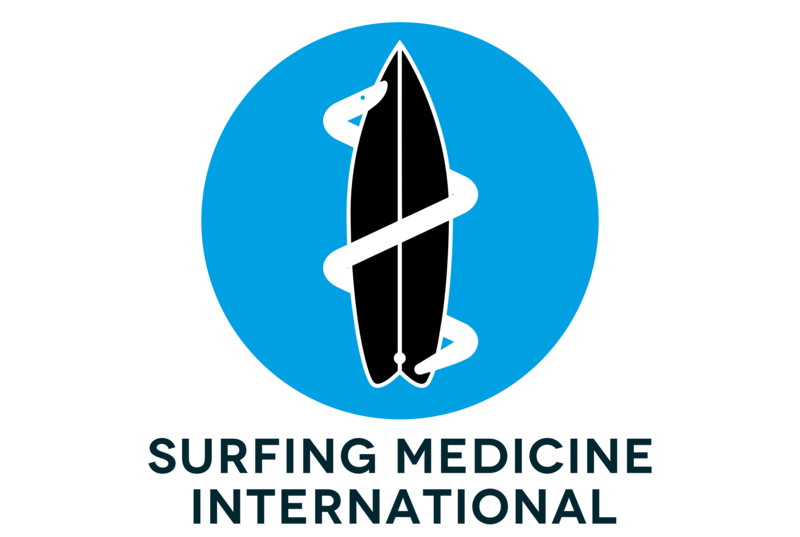 Surfing Medicine International is a global nonprofit network made up of surfers, health professionals, medical doctors, paramedics, marine biologists, and more. Together, these diverse professionals aim to keep the surfing community healthy and safe through offering events catered to the public as well as selected health professionals. This goal is achieved by gaining knowledge on the various health hazards surfers face and connecting people who have an interest in both human and marine health. As the ubiquity of plastic in the oceans and in our bodies grows, so too does the concern of Surfing Medicine International; the organization envisions every surfer as an ambassador for health and the environment. Their mission is to offer a platform, raise awareness, educate, research and connect the beach, sports, health, and scientific professionals and communities; to find evidence-based precision medicine solutions and tackle aquatic human health pathologies.